All eyes will be on Cristiano Ronaldo as the Portuguese superstar returns to Old Trafford for the first time as a Juventus player. Here's how you can watch the match live on TV, online. Manchester United host Juventus in a Group H fixture of Champions League 2018-19 at Old Trafford on Tuesday, October 23. The much-anticipated fixture between the two European giants will start at 12:30 am IST (Wednesday), 8 pm local time. Sony Ten 2 and Sony Ten 2 HD will provide live television coverage of the match in India. The live stream will be available on Sony Liv. 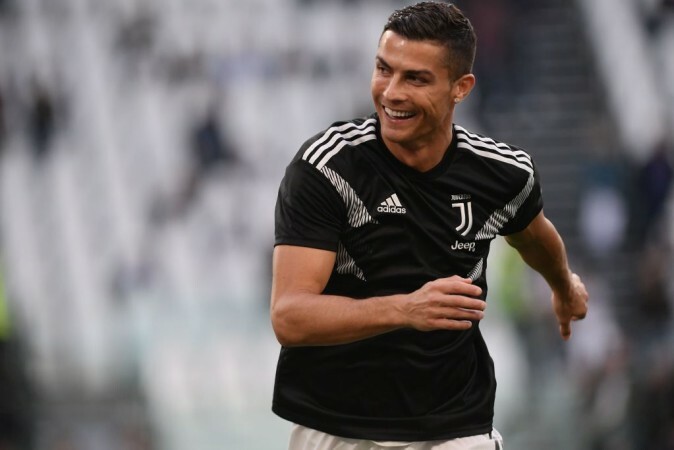 There is considerable hype surrounding the fixture as Cristiano Ronaldo will be returning to Old Trafford for the first time as a Juventus player. The Portuguese superstar who wooed fans as a United player 2003 and 2009 had helped his former club Real Madrid knock the Premier League giants out of Champions League in 2013 with a winner. Despite the passing years, Ronaldo hasn't slowed down and his exploits in the Champions League are awe-inspiring. The 33-year-old is slowly finding his feet at his new club, having scored five league goals already. There is no better place to open his Champions League account this season than the Old Trafford. Juventus have been in imperious form in the new season as the Serie A leaders are on top of the Group H table as well. The Turin-based franchise, who are being seen as real contenders for European glory, will be hoping to make a statement with a win over United on the road on Tuesday. Massimiliano Allegri has a few injury concerns as midfielder Emre Can will miss the big clash along with striker Mario Mandzukic and Sami Khedira. Can United fight off Juventus threat at home? On the other hand, Manchester United, who had endured a difficult start to their league season, are witnessing a mini-resurgence. Under-fire Jose Mourinho had led his team to a comeback win at Newcastle United earlier this month before they snatched a point at Stamford Bridge on Saturday. United will be hoping to put behind the disappointing draw against Valencia and hope for a better result at home in what seems to be a tough Tuesday's test. 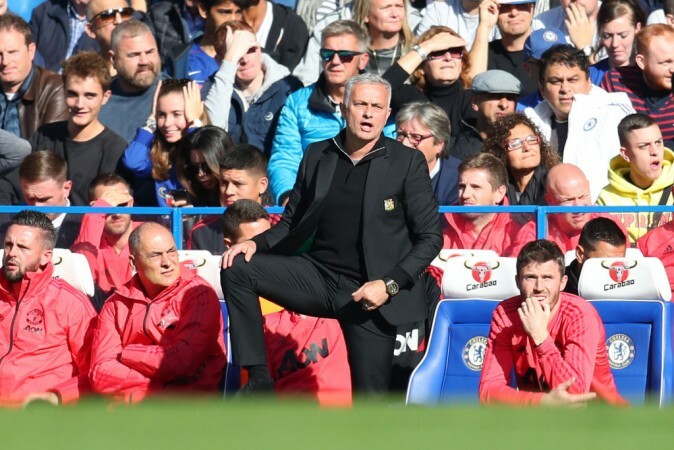 Mourinho conceded the difficulty of the task in hand and even heaped praise on the Italian giants. "They've been to a couple of finals, they've won [seven] Scudetti on the trot and they have a really special player [Ronaldo], who makes a real difference. As far as I'm concerned, Juventus are more than just a contender this season to win the Champions League," the Portuguese tactician said. The Red Devils though see Alexis Sanchez joining the injury list that has the likes of Marcos Rojo, Marouane Fellaini, Scott McTominay, and Jesse Lingard. United: De Gea; Young, Lindelof, Smalling, Shaw; Matic, Pogba; Rashford, Mata, Martial; Lukaku. Juventus: Szczesny; Cancelo, Bonucci, Chiellini, Sandro; Pjanic, Bentancur, Matuidi; Dybala, Ronaldo, Cuadrado.